This camp is for athletes who will be in Novice for the 2019-2020 season. This camp will run 5 days from August 13th (Tuesday after the long weekend) til the 17th (Saturday). There will be 4 x 1 hour sessions plus a 1.5 hour session on Saturday for a total of 5.5 hours on ice. There will four coaches and a maximum of 16 skaters so that each station will have no more than four athletes at a time. 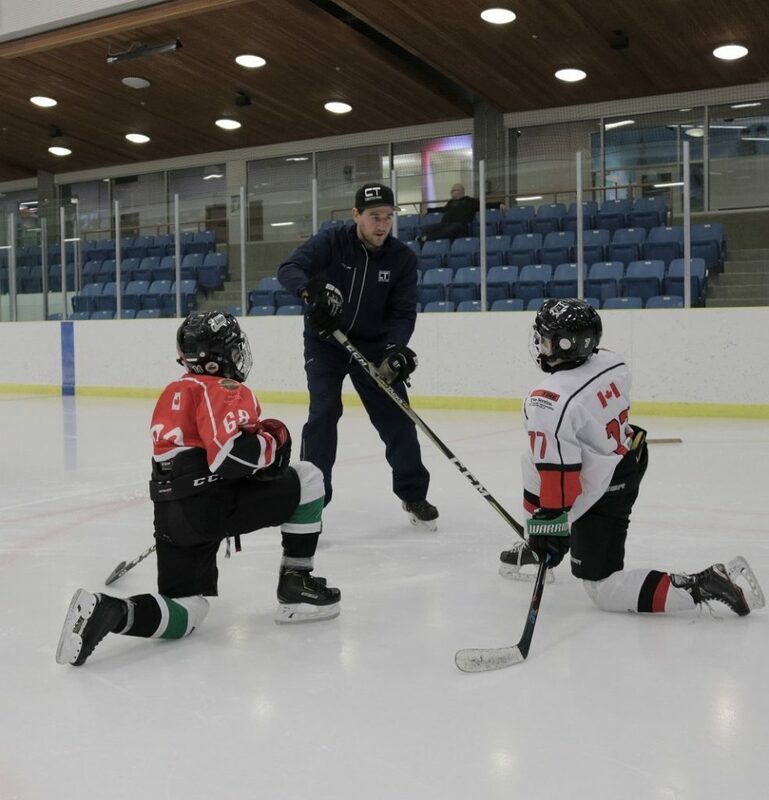 The first four sessions will be station work focusing on a progression of four primary skills (Skating, puck handling, shooting and passing). The Saturday session will be a 3 on 3 tournament. This camp August 13-17, 2019 at Sherwood Park Arena in Sherwood Park from 12:00-1:00 pm. The 2011 & 2012 Skills and Powerskating ticket is sold out. You can try another ticket or another date.